There are over one billion people with disabilities all around the world, or about 15-20% of the population. Because of this number, all those involved in the creation - building a website, app or platform have a great responsibility. But where does someone start, who wants to have their website or web app accessible? 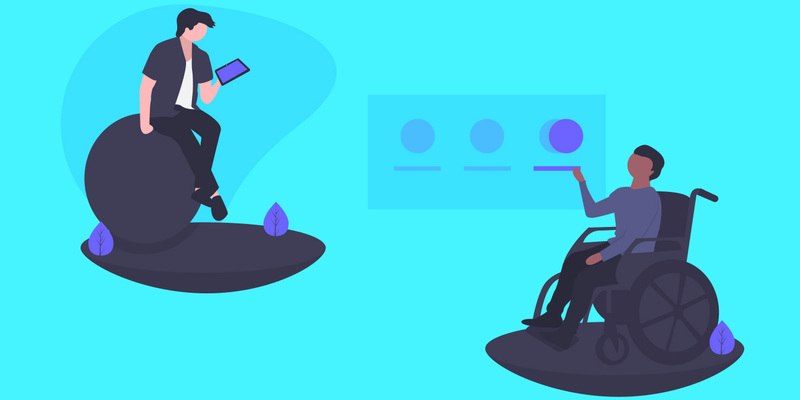 In this UXProdigy course you will get a solid introduction to web accessibility.